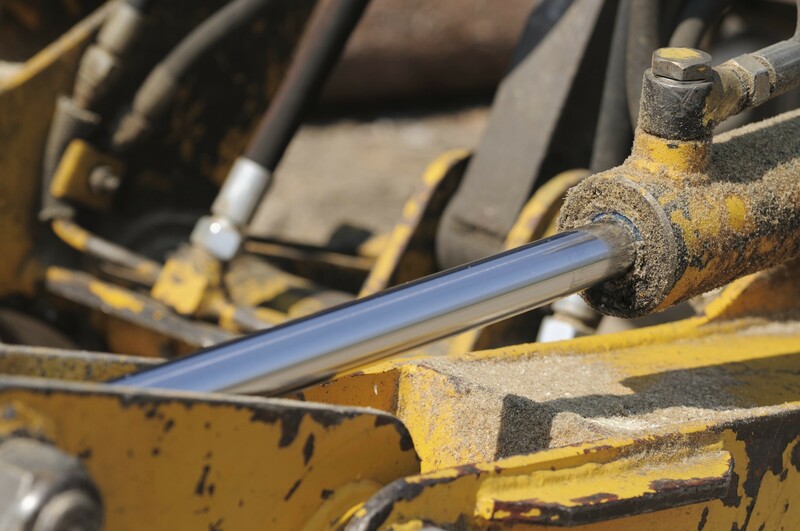 We are specialized on the fast repair of Hydraulic and Pneumatic Cylinders of any kind, brand and size. Due to our big warehouse and a large own machine park, we are capable to get your broken Cylinder fully functional again within a short time. From a sealing change, to the manufacturing of new piston rods & cylinder tubes, and the production of own small series, we are your Partner for all kind of problems. We offer this service from all our three facilities in Stendal, Leipzig and Marienberg. If it is favoured our field workers collect and bring the parts directly to your Company. With our Express Service it is possible to repair most cylinders within 24 hours. For any further questions feel free to contact us under +49(0)3931/6464-0 or use the contact form. Siebert Hydraulik & Pneumatik is your address for hydraulic and pneumatic in Germany. With our three branches and over 30 employees we are a certified Parker Hannifin Full Line Distributor and offer over 200.000 different articles.